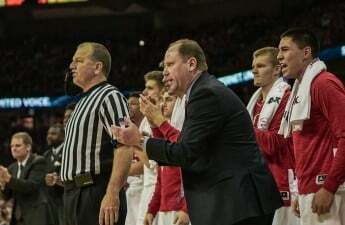 Saturday morning marks the first-ever meeting between the University of New Mexico Lobos and the University of Wisconsin Badgers. Both teams are coming off resounding first-week victories. UW dismissed Western Kentucky in a 34–3 beat-down last Friday, while the Lobos turned in one of the best offensive outputs in school history; they outpaced University of Incarnate Word 62–30. Though still early in the season, and despite their confidence-boosting first game against a UIW team that has been as bad as anyone in the country over the last couple years, New Mexico is going to be the clear underdog (as will most of UW’s opponents this year). Last season UNM looked dreadful on their way to a 3-9 overall record and a 1-7 ledger in the Mountain West Conference. Some of their worst defeats were a 0–38 loss to Fresno State and a 3–42 outcome versus Wyoming. UW may come into the week as the clear favorite, but there is plenty to fix and build upon from last week. UNM let up 244 rushing yards last week, including a 90-yard gain to UIW running back Ra’Quanne Dickens. 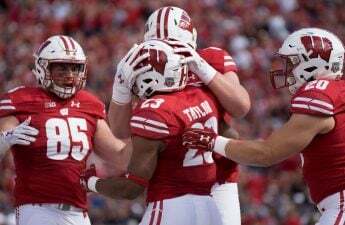 Badger sophomore running back Jonathan Taylor must be licking his lips. He’s coming off an opening game that saw him notch 145 yards on 18 attempts for two touchdowns, both of which were on long gains of 47 and 30 yards respectively. There’s certainly an opportunity for Taylor to put up a ridiculous game against this sub-par defense. The hope for UNM must be in their quarterback, redshirt sophomore Tevaka Tuioti. Tuioti exploded last week for five total touchdowns (four through the air), chaperoning the Lobo offense to the promised land on the first four consecutive drives. He also rushed for 54 yards, which must put the Badgers defensive coordinator on high alert. 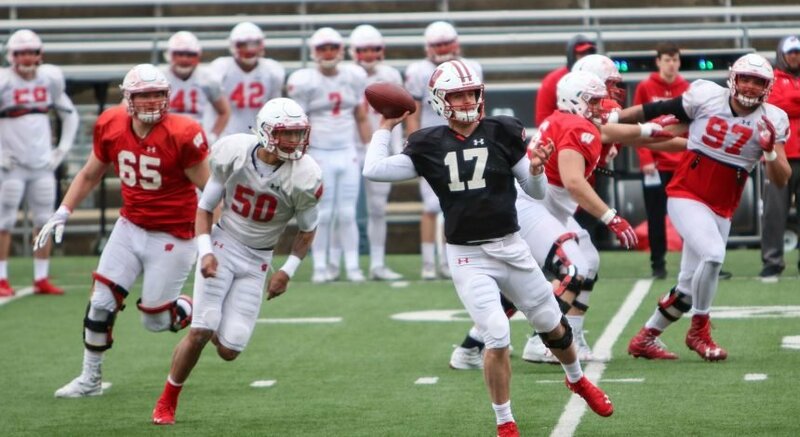 Despite the strong Badger showing against WKU last week, the one thing that the defense seemed to have a bit of trouble with was containing the Hilltopper’s mobile quarterback Drew Eckels. This may be an area UNM seeks to exploit. It will also be interesting to see if the Badger offense and quarterback Alex Hornibrook continue their top-heavy targeting of A.J. 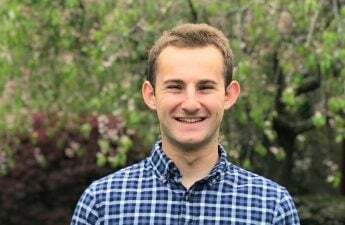 Taylor and Kendric Pryor, or attempt to lessen the load by expounding upon tight end Jake Ferguson’s great game last week and enlarge the role of receiver Aron Cruickshank and running backs Taiwan Deal and Garret Groshek. 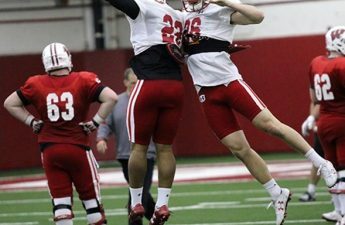 We can also expect to see redshirt freshman safety Scott Nelson continue his breakout after the neophyte burst onto the scene with a 7-tackle, two-pass-break-up game last week. 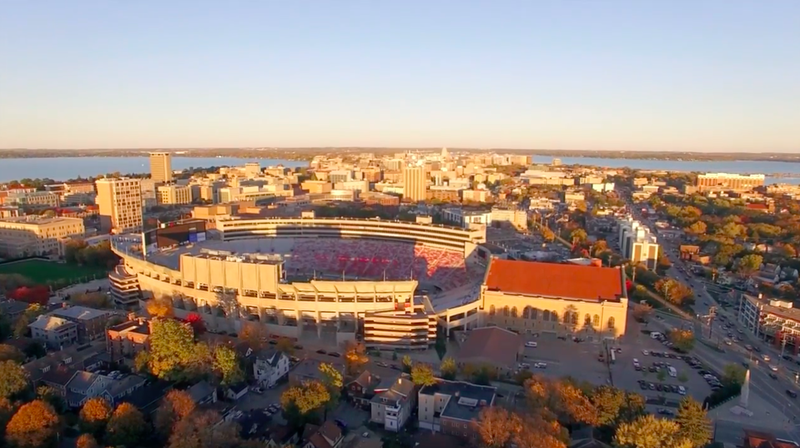 Kick off is at 11 a.m. Saturday at Camp Randall.